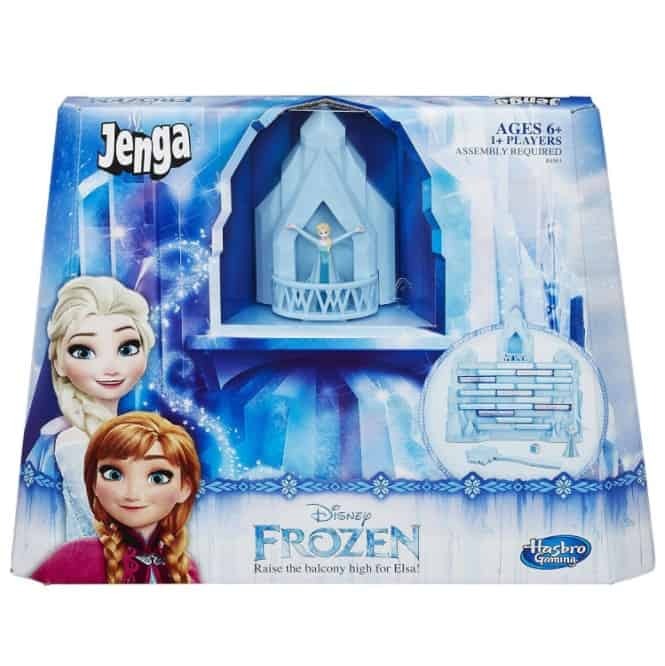 The Jenga: Disney Frozen Edition Game is on sale for $9.27 at Amazon right now. That's 54% off the list price of $19.99! Includes ice palace frame, ice palace balcony, 23 Jenga ice blocks, Elsa figure, snowflake wand, die, set-up card, and game guide.